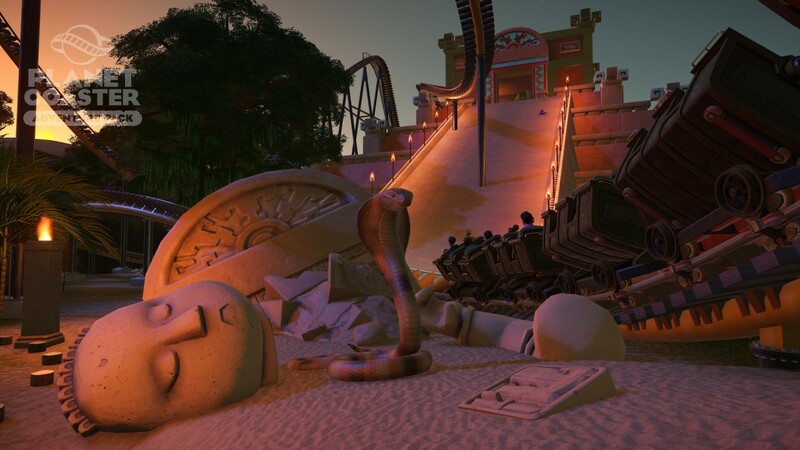 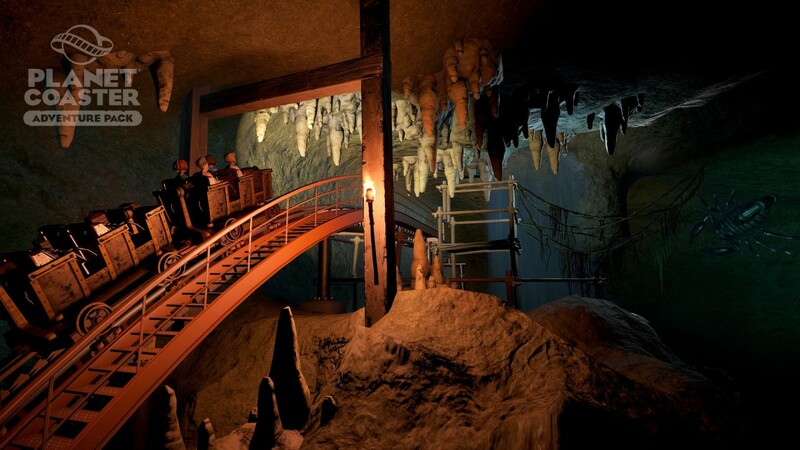 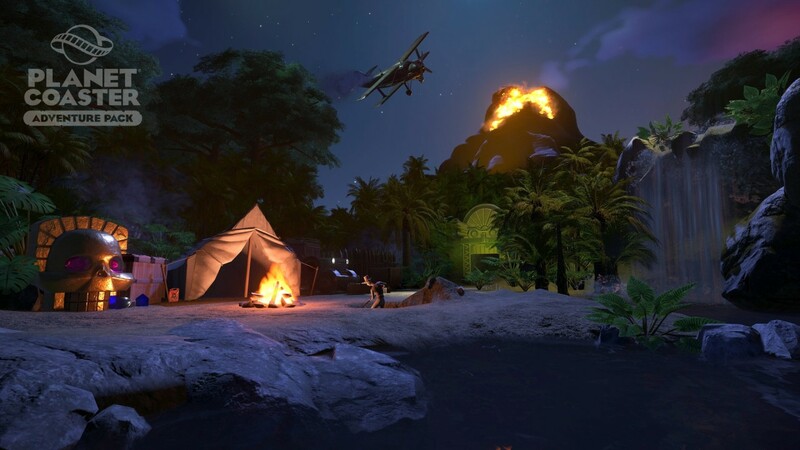 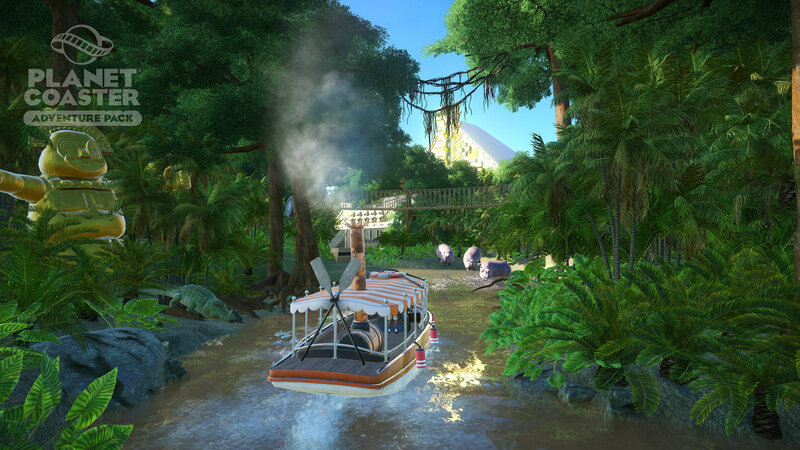 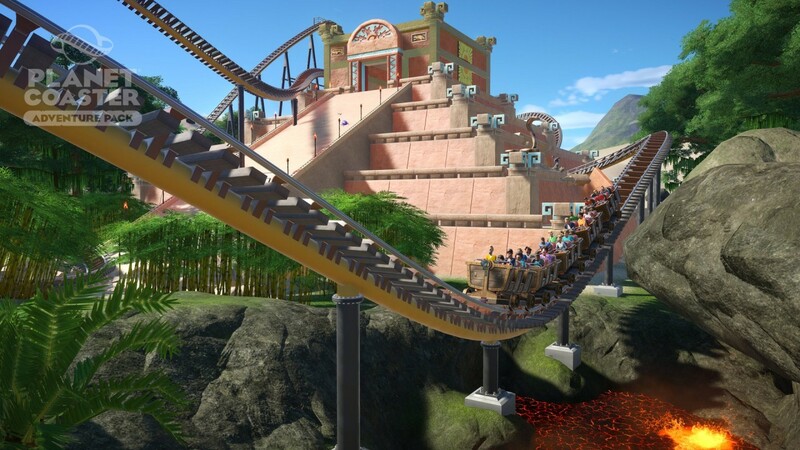 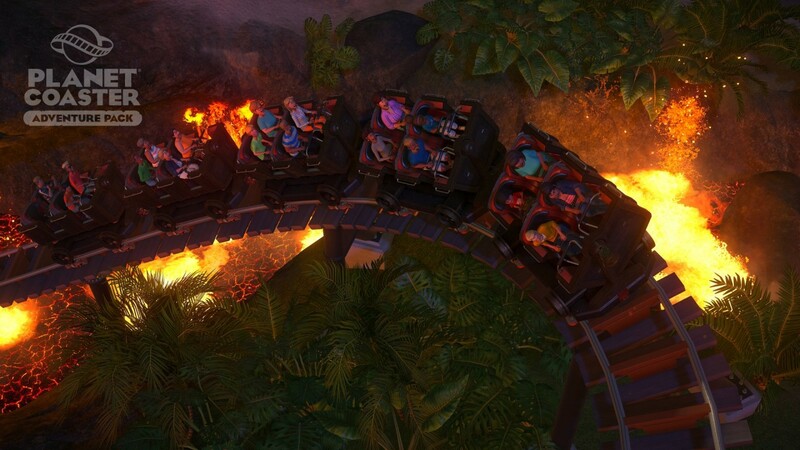 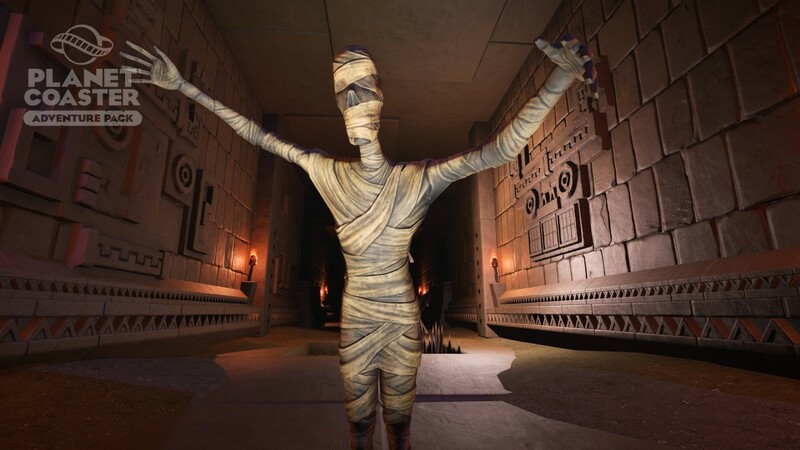 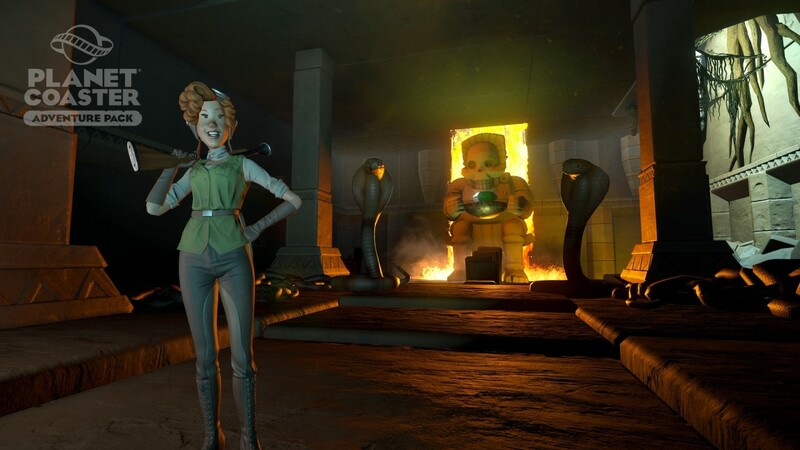 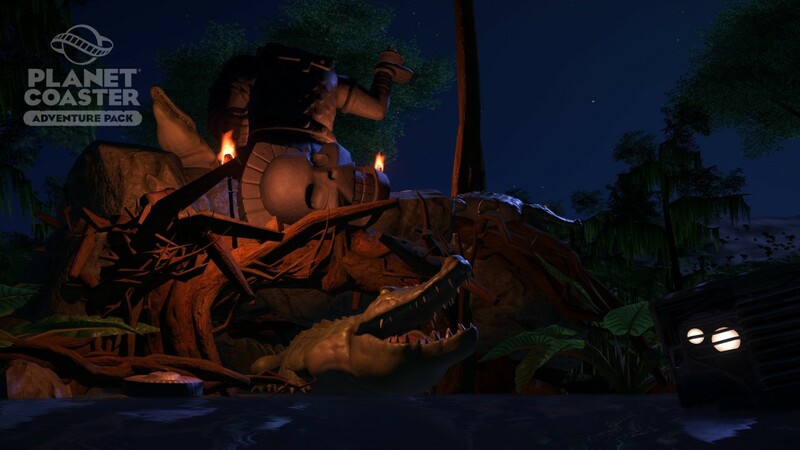 Are you ready for Planet Coaster to become more... adventurous? 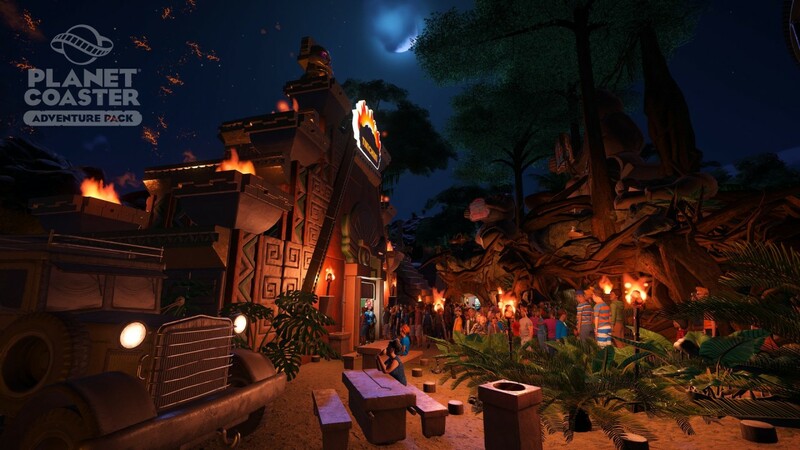 Discover more on your jungle-themed adventure with the brand-new wall set; both static and animated wall attachments, special effects, shop and path extras, doors, fences, animated scenery and triggered coaster doors and signs. 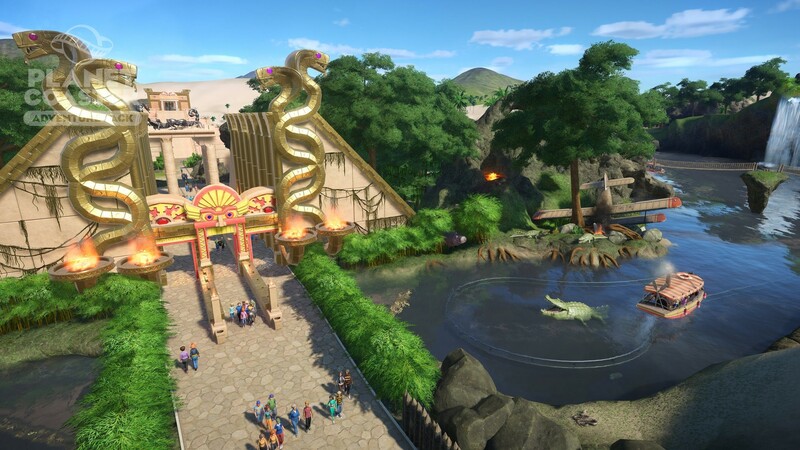 A new face joining the entertainer crew in Planet Coaster: Renee Feu – she’s truly the queen of this jungle!